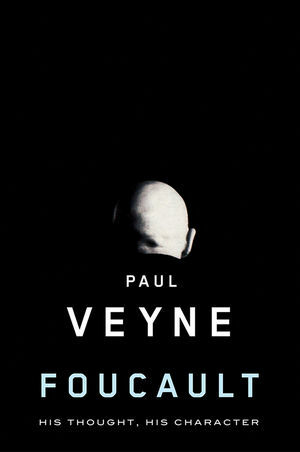 Paul Veyne is Honorary Professor at the Collège de France. "Paul Veyne's quirky and involving book is an idiosyncratic and personal tribute, which is obviously, and movingly, deeply felt." "Foucault is well- known as one of the most influential thinkers of the twentieth century. Writing from his profound knowledge of the man, Paul Veyne here vividly brings out his character and personality."